FamilyCare HealthCenter provides affordable health care services for every member of the family and every member of the community, regardless of income or insurance status, including those who may be uninsured. We provide adult and senior health care, pediatrics, women's health, prenatal care and birth, dental care, psychiatry, nutrition services, care management and patient education. We provide services through a team of professionals and support staff, with the patient at the center of the care team, respecting the dignity and uniqueness of each person. 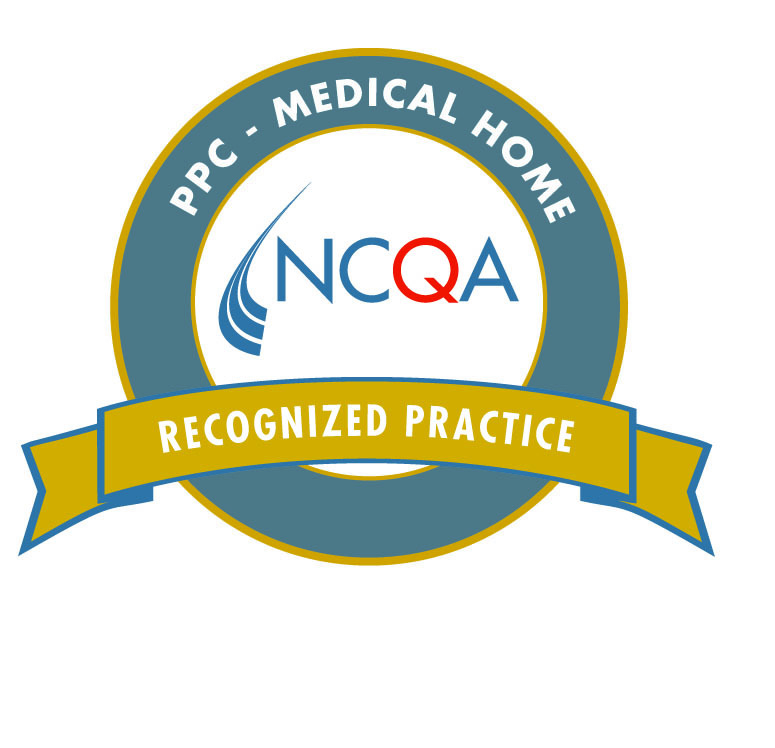 FamilyCare is recognized by the National Committee on Quality Assurance as a Patient-Centered Medical Home. FamilyCare accepts most insurance plans, Medicare, Medicaid, CHIP, PEIA and Tricare. Services are available on a sliding fee scale based on income. Locations in Teays Valley, Hurricane, Charleston, Kanawha City, Madison and Eleanor. Visit website for driving directions.